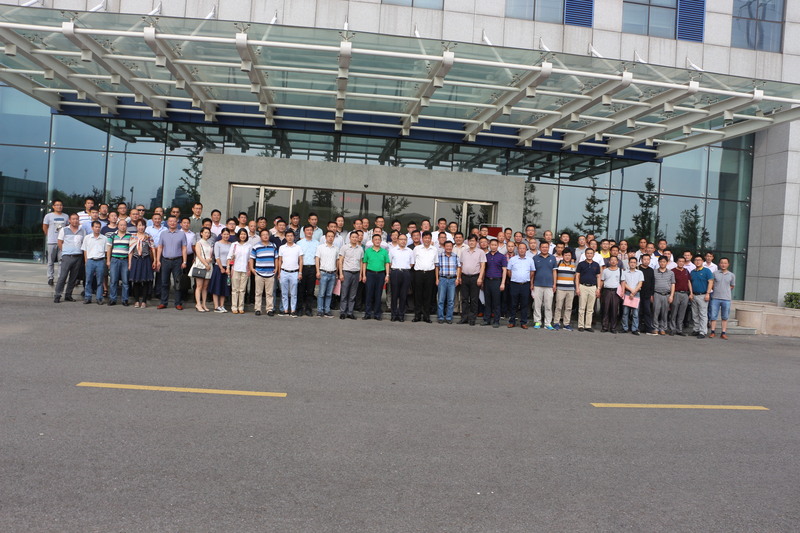 After months of preparation, closely nanjing general equipment manufacturing industry association for the first time the general assembly in August 6th, held in nanjing high speed gear manufacturing co., LTD. 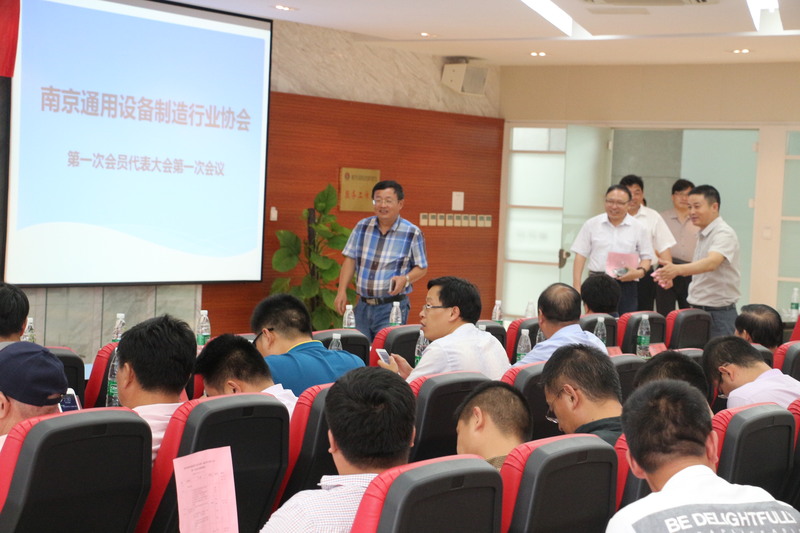 The conference room a warm, nanjing municipal government, civil affairs bureau leadership to guide, representatives from 106 manufacturing companies in the province. In the meeting, each unit personnel first hearing and deliberating the association preparatory work report, and through the association's election method, through examining the including the articles of association of nanjing general equipment manufacturing industry association, the nanjing general equipment manufacturing industry association membership fee payment method "and so on several draft, full price during the meeting elected the first President of the first manufacturing general association comrades Kong Lingzuo and secretary general bowie huang . the bowie huang secretary in his remarks, welcomed the arrival of the delegates, and put forward the integration innovation in his speech, development and win-win concept, emphasizes on the arrival of information age, to people-oriented, familiar with deepening cooperation, for the future.Also believe that we will be more support the leadership of the association, more concerned about the development of manufacturing in the future.there will be a secretariat and professional website, all over the city's place of business negotiation activities, financial services, members and members, chamber of commerce and the chamber of commerce, communication between project area and regional information release, resource sharing, and open the new era. 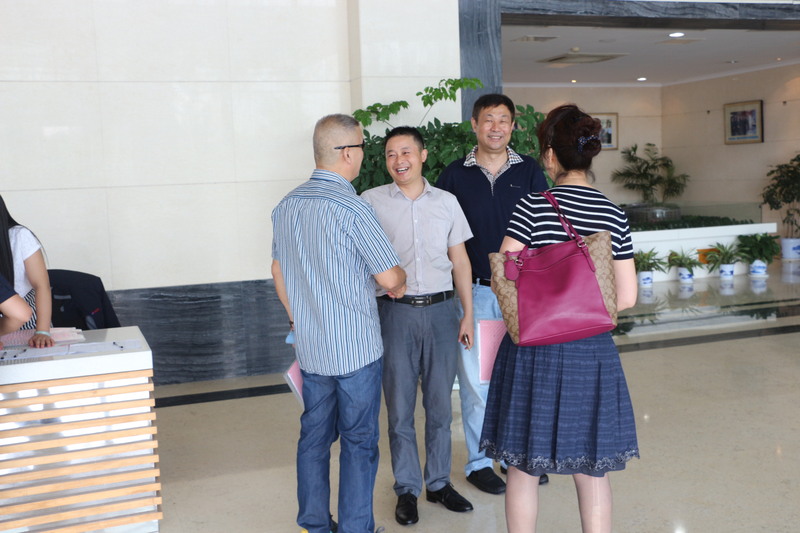 After the meeting, each unit on behalf of the group want to stay, and hold a grand banquet in the hotel. The first general meeting ended successfully. 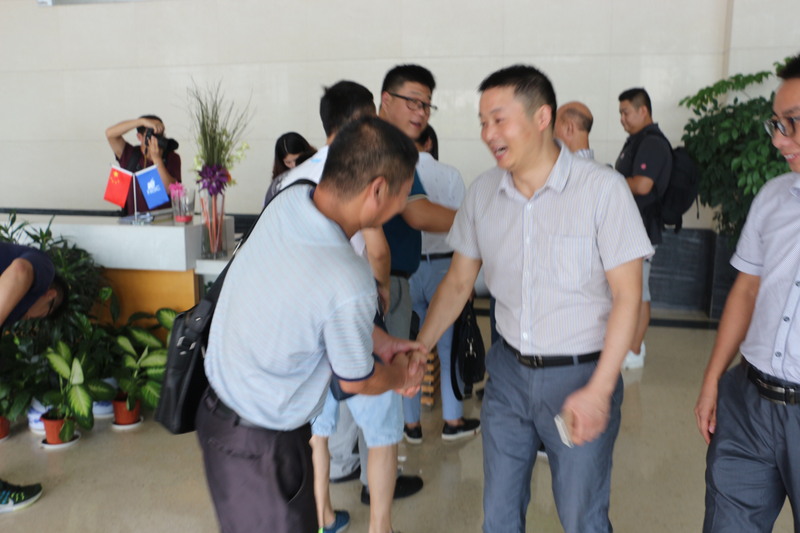 Copyright © 2019 Nanjing Boayon Machinery Co., Ltd. All rights reserved.